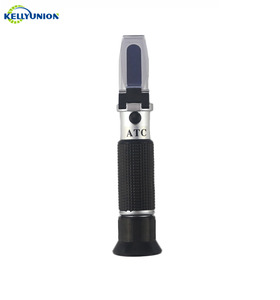 factory sale made handy Antifreeze and Battery fluid tester freezing point refractometer in China Features: new and high quality. It uses only the scattered light that is the battery or power source is needed. 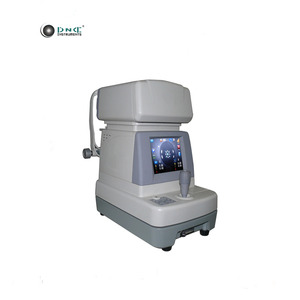 It equipped with a measurement scale, which allows direct reading, easy to focus and calibration. Q3: Can we buy 1 pc for sample testing A3: Yes, we are glad to send 1pc for quality testing if we have stock of the model you required. But If this is a new products for us, we can develop it for you after get all detailed information about your product. Also, we cooperate with an express agent that can give us a big discount for express fee which is much lower than that quoted by official. Light traveling through the sample is either passed through to the reticle or totally internally reflected. The net effect is that a shadow line forms between the illuminated area and the dark area. But If this is a new products for us, we can develop it for you after get all detailed information about your product. Products We have more than 3000 products supplied by our own factories Quality Comply with ISO9001:2008 or CE best quality products. 4. Q: Could you offer intallation or tranning oversea9 A: Yes, we offer the service for complex machine in charge. 6. Q: Can I order a sample9 A: Sure, delivery sample by global express in charge. Q3: Can we buy 1 pc for sample testing A3 : Yes, we are glad to send 1pc for quality testing if we have stock of the model you required. But If this is a new products for us, we can develop it for you after get all detailed information about your product. For the goods with detachable battery, the express fee can be lower down if the goods is sent out without battery. 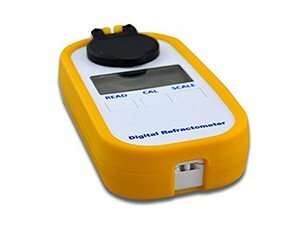 digital portable refractometer salinity refractometer Features: 1. Adopt principle of refraction design 2. Digital Display 3. compact, able to fit into a pocket. 4. Fast and easy: only need a drop of the sample solution, placed on the prism, readings within 3 seconds. 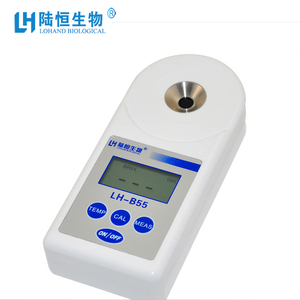 5. widely used for measuring almost any fruit juice and other food and beverage liquid. 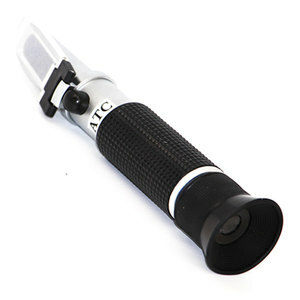 Alibaba.com offers 10,846 refractometer in china products. 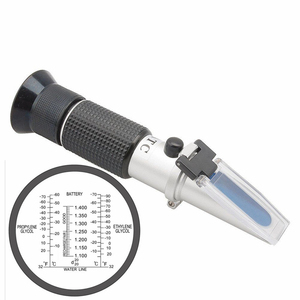 About 61% of these are refractometers, 26% are other optics instruments, and 14% are medical optical instruments. 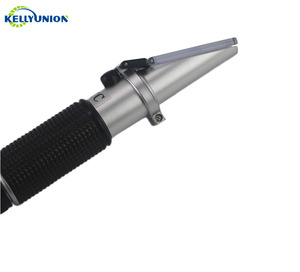 A wide variety of refractometer in china options are available to you, such as electronic, hydraulic. You can also choose from paid samples, free samples. 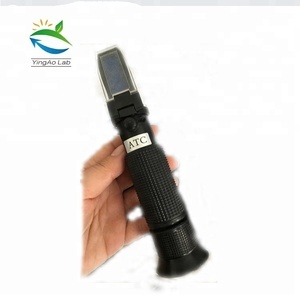 There are 10,846 refractometer in china suppliers, mainly located in Asia. 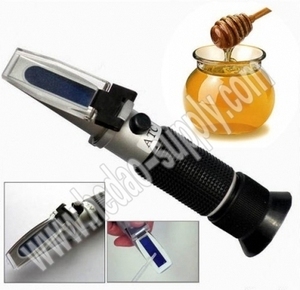 The top supplying country is China (Mainland), which supply 100% of refractometer in china respectively. 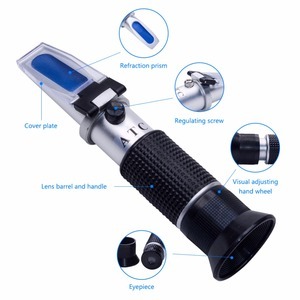 Refractometer in china products are most popular in Western Europe, North America, and Mid East.